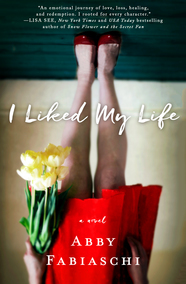 Home » Debuts » Fiction Stars! 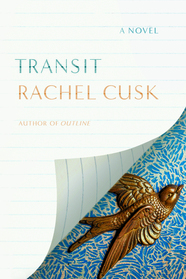 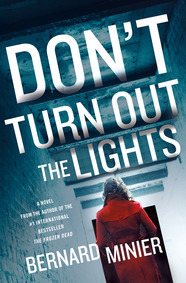 Six forthcoming works of fiction have received several starred reviews. 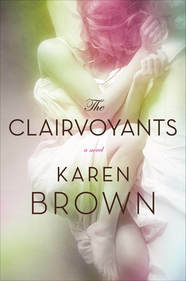 Make sure to clear some space on your library’s shelves! 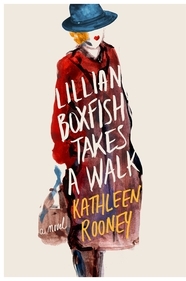 LILLIAN BOXFISH TAKES A WALK by Kathleen Rooney — 3 stars! 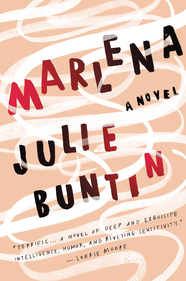 MARLENA by Julie Buntin — 3 stars!